Choice of makeup artists. 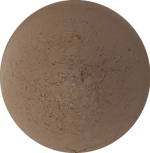 Highly versatile matte mineral powder in neutral browns. Create instant volume and natural looking brows, use as a matte eyeshadow or under eye liner. Highly pigmented. An everyday essential. Tiny bit goes a long way. Apply as eyeshadow using blending brush or smudging brush or apply using small flat angled brush for brows and lower lash line. I love this 3-in-1 Matte Brow Shadow Liner dust so much!! I have this in the brunette shade and it is a lovely deep brown shade. I love that this one product does the job of three! Eyeliner- I apply this to the bottom lash line & top outer corner also. Apply a little for a more subtle look, or build the coverage for a more dramatic look. Brows- I use this to give my brows a more fuller look. I find it looks much more natural than the eyebrow pencils I have used in the past. I only apply a tiny bit for a natural look, but again the coverage is buildable for a more dramatic look. Eyeshadow- Wow. It took me awhile to try this as an eyeshadow but it is amazing. I thought this would only be suitable for a really dramatic look as it is quite dark, but you really can create some really great subtle/ natural looks with this as well! Just start off with a tiny bit and blend blend blend! I love this as an eyeshadow so much I am looking to purchase in the blonde shade as well. Tips- gently tap the brush or lightly blow on the brush before application to remove any excess powder, this way you wont have any powder drop out on your face. If you are after a more precise application just slightly dampen the flat angeled brush first. You really only need the tiniest amount!! The little pot it comes in is quite small, but as you only need the smallest amount it will last for a very long time, even with everyday use! Great for travelling! As with all MOMMA products, this doesn’t irritate my sensitive skin or eyes 🙂 I will definitely repurchase and cant rave about this enough! This product came in the Mohther’s Day Gift Hamper and being new to make up after 3 odd years, it was quite easy for me to use and understand how it works. 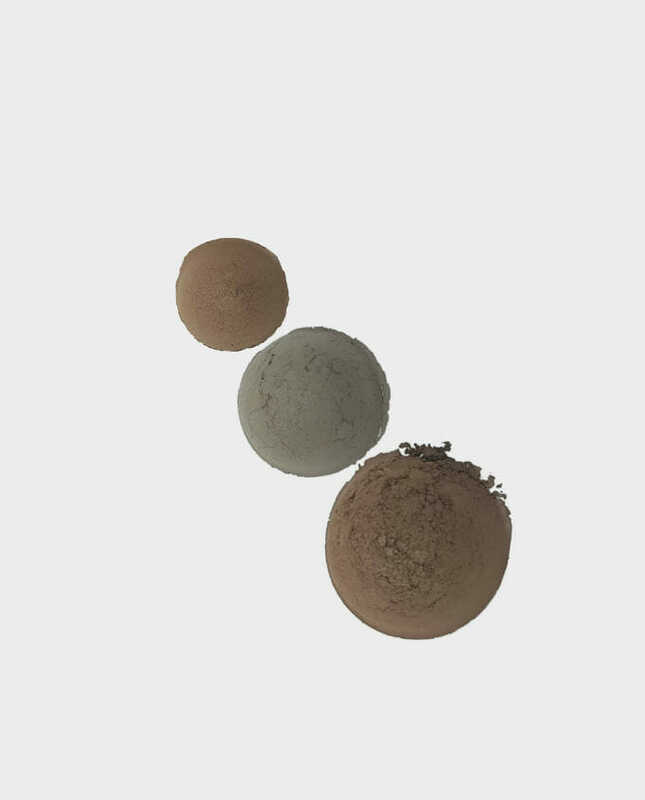 I tried the dust powder dry and a little wet to see the difference in colour, subtlety and staying power – I really enjoyed both options. 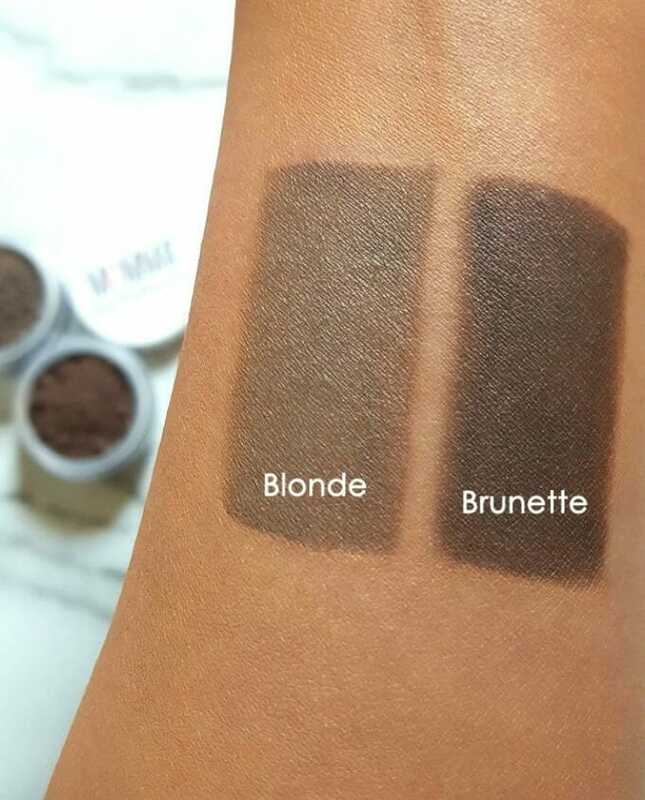 I’ve only used it as an outer corner eye shadow/liner as well as upper and lower liner and I quite like how natural Brunette is compared to using straight Black. I’m too scared to try it on my brows again after my first attempt (I dampened my brush with water to darken for my black brows) but brows aren’t my thing so I’ll definitely try, try again. Overall, I’m enjoying this product so far and with time, I will be able to see how much I use it and if I will purchase this, individually, again. I first purchased the 3-in-1 Matte Brow Shadow in Brunette in August 2015, and after using it on my brows every day, am finally buying another in July 2017 – a little really does go a very long way! I have recently started using it as an eyeshadow too, and love the versitility! I can use just a little for a natural daytime look, or build it up for a more dramatic smokey eye at night.